Healthy gums are firm and pale pink. If they’re puffy or red and bleed much more easily, then it is possible that you’re suffering from gingivitis, the most common form of periodontal disease. Although seldom painful, gingivitis shouldn’t be taken lightly. If left unchecked, gingivitis can spread to the ligaments and bones below the gums, becoming what’s known as periodontitis. Without treatment, periodontitis can wreak serious damage on your teeth and gums, to the point that the infection causes a very painful tooth abscess and even make your tooth become loose and fall out. 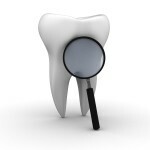 Given how serious periodontal disease is, one might ask, can it be cured? 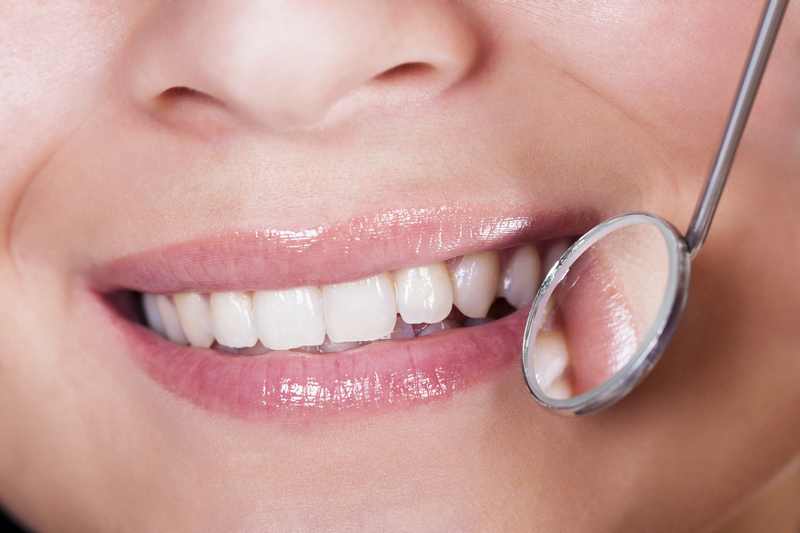 There are generally just two types of periodontal disease – gingivitis and periodontitis. Of the two, the former is a mild form and it is treatable with proper dental treatment in the dental office and good oral care at home. However, there is no cure anymore once gingivitis progresses to periodontitis. Patients who develop severe periodontal disease, or periodontitis, will require extensive treatment at the dental office. This usually involves a special cleaning to remove plaque and tartar deposits on the tooth and root surfaces called scaling and root planning, or sometimes referred to as deep cleaning. Medication to help control the infection and pain, as well as to aid the healing process are also necessary. Other treatments may also be involved as well, especially if some, if not all, of the teeth have been severely infected, or in worse cases, have fallen out already. 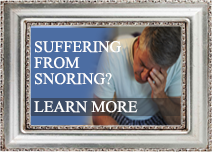 The extensive treatment process can take months. It’s also quite expensive as well, especially if you don’t have dental insurance. Even worse, once you’ve had periodontal disease, your dentist will recommend you more frequent dental checkups. This is because periodontitis is something that can’t be cured, it can only be managed and kept under control via regular dental visits, deep cleanings and by practicing good oral hygiene at home. As complicated and as severe as periodontal disease is, you don’t necessarily have to suffer from it. Gingivitis can easily be prevented by following a program of good dental hygiene, one that begins at home and at an early age. A good dental hygiene routine to follow is to brush your teeth at least twice a day and floss at least once. It would be an even better idea to brush your teeth after every meal. Brushing alone, though, isn’t enough, as you have to make sure that you do it effectively and thoroughly. It’s recommended that you take at least three to five minutes to brush and floss your teeth. Also, remember to floss first before brushing to help clean away any loose food particles and bacteria that may be lodged in between your teeth. Most important of all, don’t forget to see your dentist regularly for professional cleanings and checkups. Although the frequency may vary, dentists do recommend getting a dental checkup as often as every six months to one year. Call today to schedule your checkup with Dr. George Kirtley at 317-841-1111. If you are a coffee drinker, you need to be extra careful. Coffee can contribute to the buildup of plaque and tartar and accelerate the progression of gum disease. There are two forms of gum disease: gingivitis, an inflammation of your gums caused by plaque, and periodontitis, a more advanced version of gingivitis that results in a gap between your teeth and your gums. Gum disease, when caught in the gingivitis stage, can be treated and, in the future, prevented. 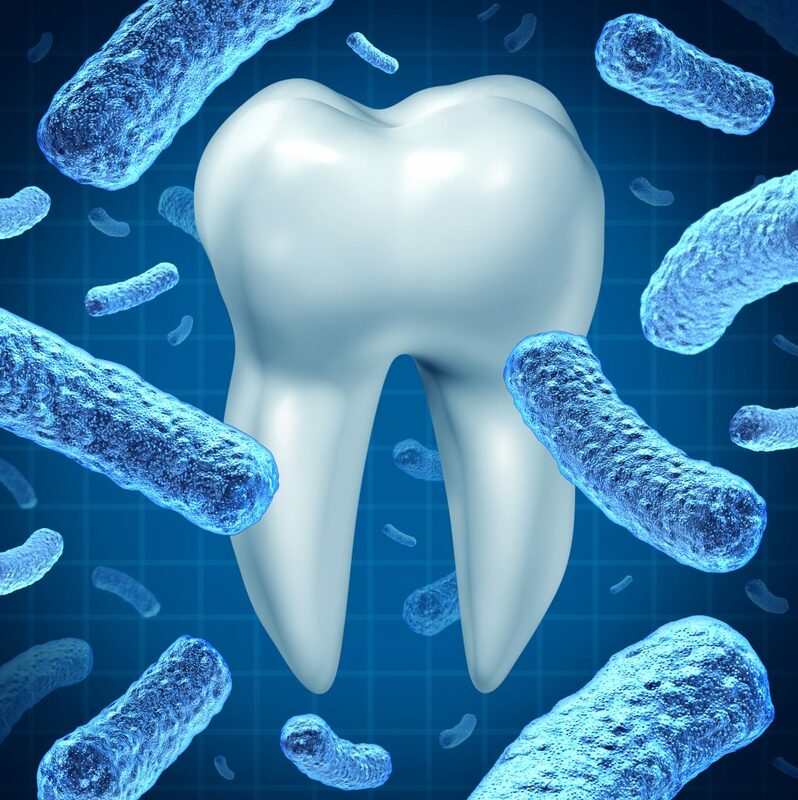 Periodontitis, on the other hand, is more difficult to treat and, due to the gap between the teeth and gums, may cause your teeth to become loose and fall out. 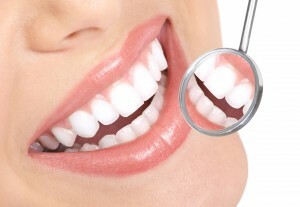 For more information on the prevention of dental disease, contact Dr. George Kirtley DDS at 317-841-1111 or visit his website www.smilesbygeorge.com. Current research shows a link between periodontal disease and cardiovascular disease in some patients. Though there is not concrete evidence as of yet, health-care providers and patients should not ignore the risks gum disease contributing to heart disease. 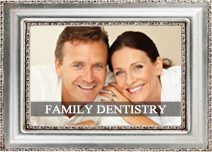 Schedule your next dental checkup today, don’t wait until it’s too late. 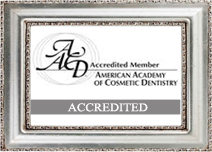 Contact Dr. George Kirtley DDS at 317-841-1111 or visit his website www.smilesbygeorge.com. A new study shows that untreated periodontitis can complicate pregnancy in woman. Periodontitis was also found more prevalent in woman who had preterm low birth weight infants than in woman whose infants had a normal birth weight. Hormonal changes during puberty, menstruation, pregnancy and menopause, cause an increase in the number of oral bacteria, which enter the blood and negatively impact on certain female health issues. Dr. George Kirltey wants to emphasize the importance of regular dental checkups and good oral health. Contact his office today to schedule an appointment 317-841-1111. 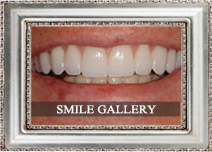 Or visit his website, www.smilesbygeorge.com.